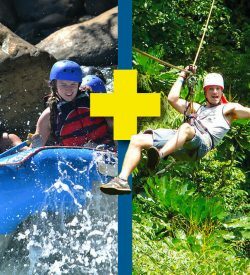 Why Costa Rica? 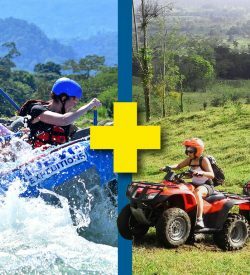 Costa Rica is rated by as one of the best places in the world to raft. 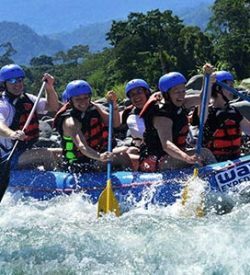 With tropical scenery, warm waters and continuous rapids, it’s no wonder we are top on the list. 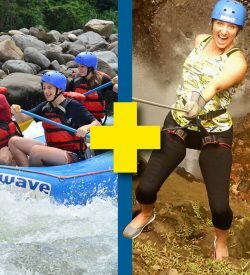 Wave Expeditions has been safely guiding Costa Rica whitewater rafting trips since 2006 and offers something for all levels. 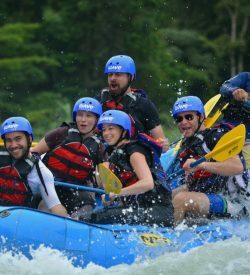 Our rafting trips are all measured by the international white water grading system, which enables rafters of all skill levels to take to pick the best adventure for their taste. 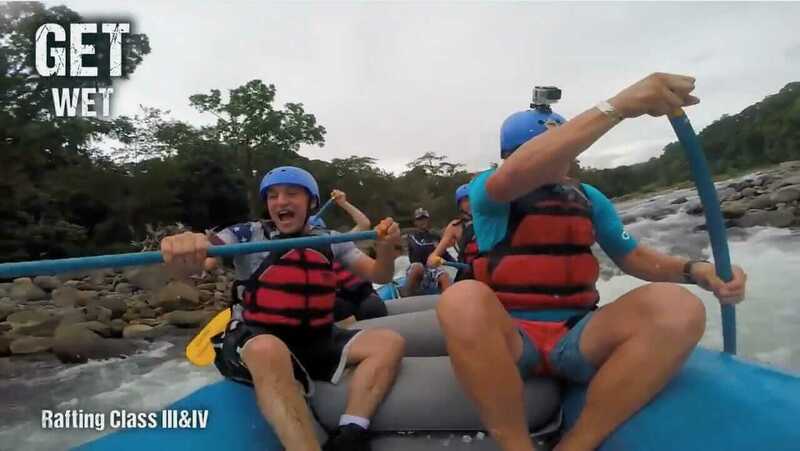 If you’re a first time rafter you can get your toes wet with our Balsa River White Water Class II-III from La Fortuna before deciding to take a bigger plunge on our Class III – IV Sarapiqui River. 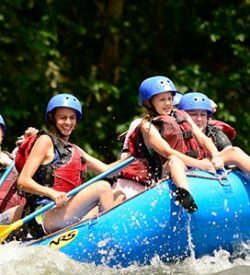 All of our rafting options are guided by top white water experts and offer a fun filled day from start to finish.